The i-SAFE Direct technology also provides you with the ability to obtain verifiable parental consent on all documentation that necessitates parental signature(s). The power behind this solution is the integration of a CIPA/E-Rate platform that provides robust reporting. i-SAFE is the partner that allows you to reconcile compliance at a competitive cost. i-SAFE’s primary objective is to partner with you to deploy a CIPA/E-Rate infrastructure necessary to power the environments that you are expected to manage in today’s competitive world of compliance. Below are the key features to the i-SAFE Direct Programming and Services. 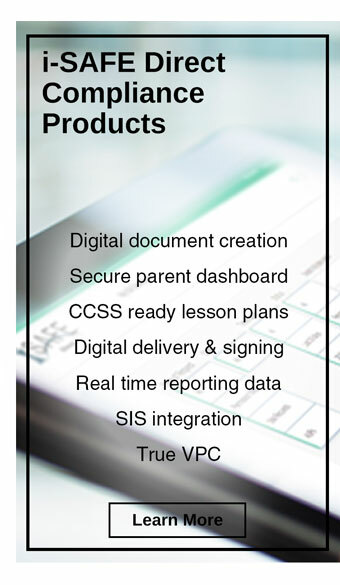 Allows for an administrator to create and execute the district-wide Acceptable Use Policy (AUP) process with an intuitive step-by-step guide to create customized documents, integrate with district directories of verified parents and guardians with the flexibility to deploy in individual schools, by grade or by group, to monitor progress, and then report and store documents in compliance with the Children's Online Privacy Protection Rule (COPPA). The i-SAFE Direct Permission Slip platform is a turn-key solution that allows for a series of administrators or educators to create and execute permission forms/slips for educational and extracurricular activities as needed throughout the year. Imagine all the paper forms your school exchanges with parents just to obtain permission. The obvious use cases are forms such as permissions for field trips, but because you can create any form you like, the possibilities are endless – school dances, volunteer activities, and sports/band participation. 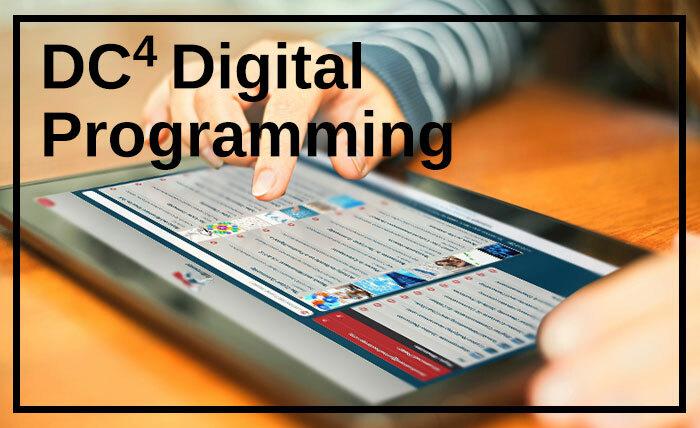 Enables districts to communicate clearly and specifically with parents / guardians about what commercial online sites, services and apps are being used in their child’s education, and to request VPC for their usage. Simplifies parent’s review of privacy policies, and mitigates school’s risk when providers distribute both educational and commercial products. i-SAFE has been providing solutions for schools in the student e-safety and privacy space longer than any other organization. Prior to a parent or a child signing a document online they must go through the i-SAFE identity management solutions. The i-SAFE proprietary process ensures that a parent or a child is who they say they are prior to obtaining access to any documents. 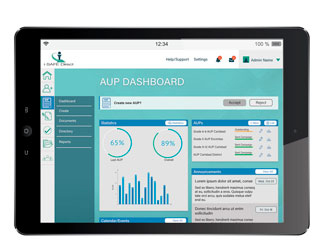 After a parent and child interact with the i-SAFE identity management services technology, the users are provided access to a single dashboard from which then they can review and approve requests for the use of personal information by sites, services, games, etc., or to review and approve education related documents such as AUP’s, Permission Forms, or Verifiable Parental Consent requests.